Price is More Than 100 Times the Cost of Trans Health Care SAN FRANCISCO, CA — A new report co-authored by current and retired professors at the Naval Postgraduate School in Monterey has projected the cost of discharging the military’s transgender troops at $960 million. 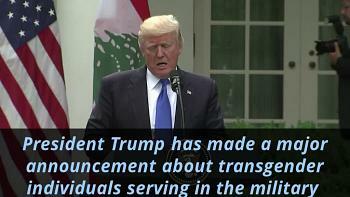 The report was released in response to the recent announcement by President Trump, on Twitter, that the military would no longer “allow Transgender inpiduals to serve in any capacity in the U.S. Military,” citing what the president called the “tremendous medical costs” of providing adequate care. But the new report shows that discharging and replacing the estimated 12,800 transgender service members who are already serving would cost over 100 times more than providing medically necessary health care to the military’s transgender troops. “Fully implementing President Trump’s ban would cost $960 million in pursuit of saving $8.4 million per year,” the report concludes. The $8.4 million figure is the upper-bound estimate calculated by the RAND Corporation for providing health care to transgender troops each year. 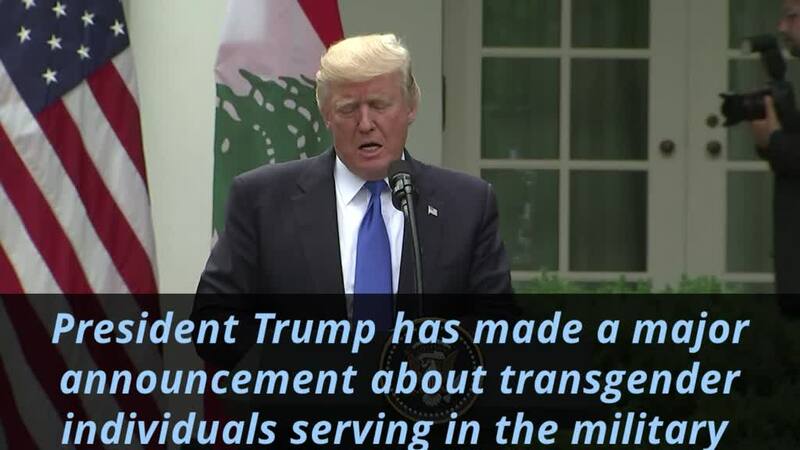 “If President Trump is truly concerned about the financial costs of transgender service,” said Aaron Belkin, director of the Palm Center and a co-author of the new report, “his announced ban has it exactly backwards. American taxpayers should ask the president, who is proud of his business savvy, why he’s spending a dollar to buy a dime.” Earlier today, lawyers from GLBTQ Legal Advocates & Defenders and the National Center for Lesbian Rights filed a federal lawsuit in Washington, D.C. challenging President Trump’s directive to reinstate a ban on transgender soldiers. The suit, Doe v. Trump, alleges that Trump’s directive contradicts the judgment of military experts and serves no legitimate purpose. The new report uses a “replacement-cost method” to calculate the overall cost of ousting transgender troops. Since the military has to recruit and train a replacement for each service member discharged, the authors explain, the total price of a ban was derived by multiplying the number of service members who will be discharged by the cost of recruiting and training a replacement.